Why Nova Scotia? Web.com | Nova Scotia Business Inc. When we moved here in 2001, little did we know that one day we’d have over 500 employees and it would be one of the centers of excellence in our company. 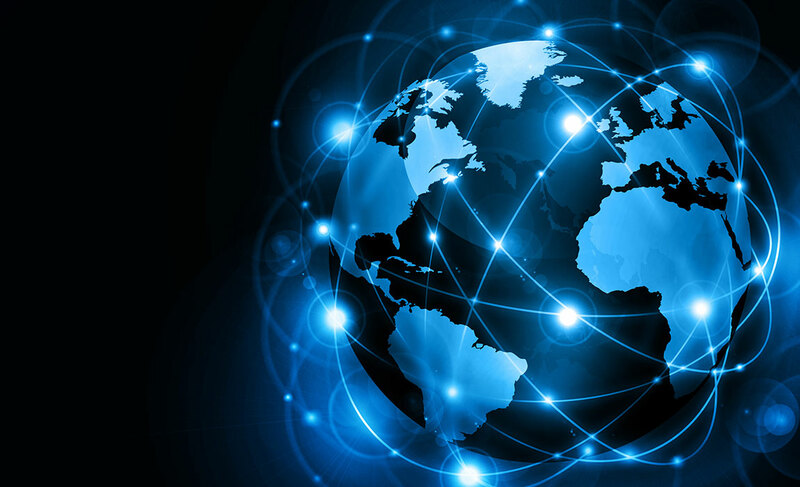 Today, the world has moved online; if you’re not on the internet you're not going to be found. Think of us as the marketing and IT department for small businesses. We talk about serving people, listening to them, and treating them with respect. We find that in Nova Scotia, we find that in our employees here. There's an amazing partnership here between Nova Scotians, the government, and private enterprise in creating very successful business enterprises that serve the market globally. 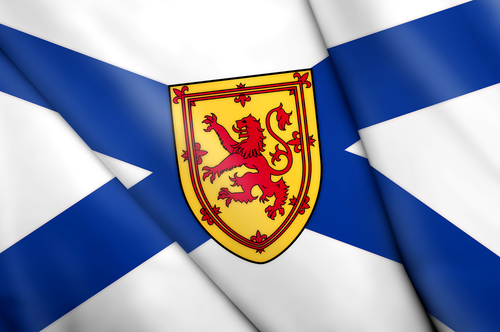 Nova Scotia Business Inc. has been a fantastic partner since we started here in 2001. And that’s one reason we have been growing in Nova Scotia over these last few years. The quality of life is phenomenal from a cost-of-living and education perspective. 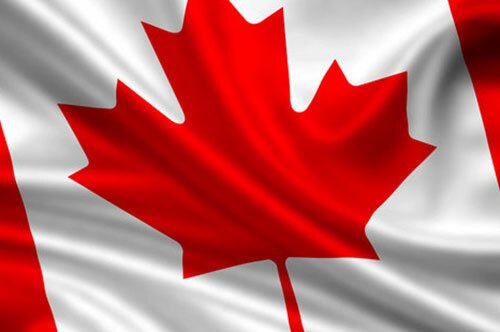 We love Nova Scotia and its location; we want to serve all of Canada, and we think we have a great workforce here. Our belief is that when you help people consistently and genuinely over a long period of time, you can build a reputation for yourself and people come to you. Nova Scotia is forward thinking, resilient and resourceful. You will always see us as a major participant in this community. 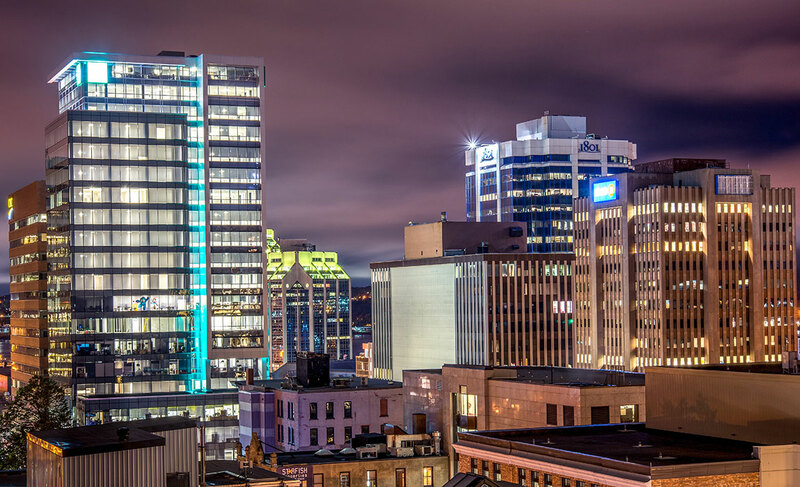 Nova Scotia is the perfect location to serve a global market place.